When you talk about the top-seeded Panthers and wildcard-winning Islanders, you’re not exactly discussing the usual playoff suspects. The two teams have combined to win exactly three series’ since 1996, with all three coming in Florida’s magical run to the finals in just their third season of existence. The good news? They can’t both lose, meaning one extended playoff series victory drought will be coming to an end. 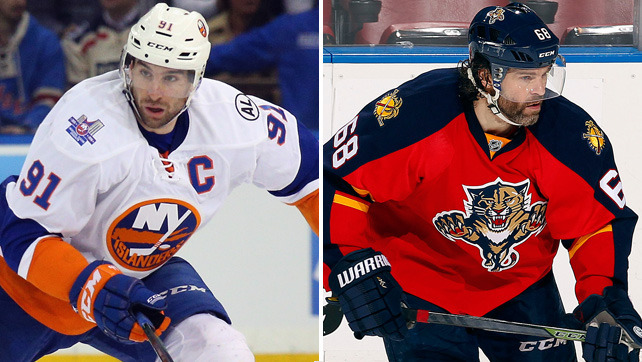 The Islanders may have the biggest star in the series in John Tavares, but the edge in depth belongs to the Panthers. 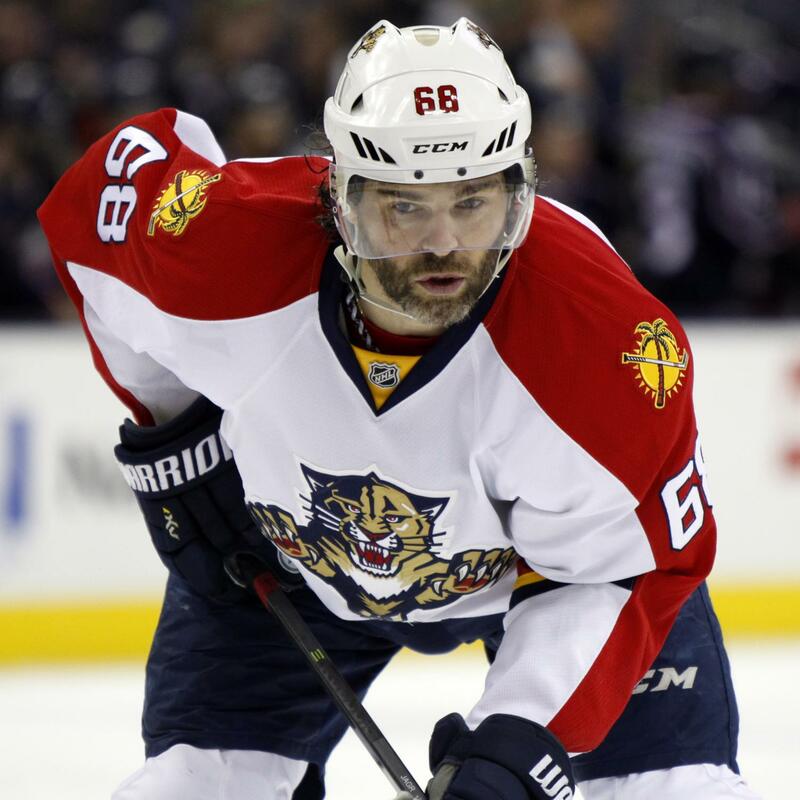 Florida boasted six 50+ point scorers up front this year, headlined by the venerable Jaromir Jagr, who led the team in goals and points. The Isles had just three. Already playing without Mikhail Grabovski (concussion), their depth was dealt another blow when Anders Lee broke his leg late in the season. Florida has been without sniper Vincent Trocheck for several weeks, but he’s day-to-day heading into Thursday’s game one, and will likely play at some point in the first round. Neither team is what you would call impervious on the back end, but the Islanders again are dealing with the more significant injury woes: Travis Hamonic—who leads the team in minutes per game—has been out the last two weeks with a knee injury. Hamonic practiced Saturday, but his status is up in the air. Even a functional but not 100% Hamonic would be damaging for the Isles, who lack depth on the blueline. The likes of Thomas Hickey, Marek Zidlicky, and Calvin de Haan move the puck, but aren’t particularly sturdy in their own end. Florida, meanwhile, may be without captain Willie Mitchell, but he’s been out since January, and the team hasn’t exactly struggled in his absence. 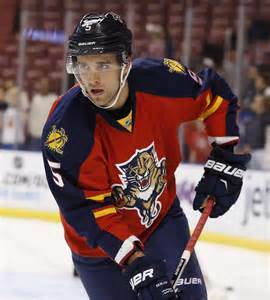 Besides, the Cats can always rely on young stud Aaron Ekblad to match up against the oppositions top line. If Hamonic can’t go, the edge goes to the Panthers. Islanders’ goalie Thomas Greiss has had a fabulous year (.925 SV%), but the fact remains, he’s a career back up with just 40 minutes of playoff experience. How will he perform under pressure? 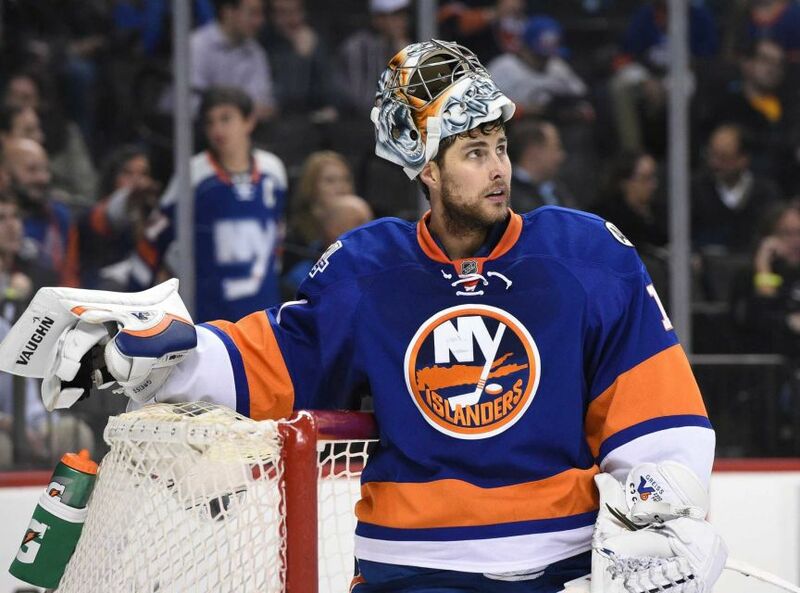 It’s anyone’s guess, but with the Isles announcing today that Jaroslav Halak will miss the entire series, we’ll find out. Conversely, Roberto Luongo has a wealth of playoff experience (yes, not all of it good), and is coming off an MVP-caliber season. This is easily the Cats achilles’ heel. With the talent they have up front, and a solid veteran netminder, you’d think Florida would at least have a middle-of-the-road special teams. Not so. The Panthers ranked 23rd and 24th in power play and penalty kill respectively. The Islanders, meanwhile, turned a former weakness into a strength in ranking 4th on the penalty kill, but slumped to 17th on the man advantage—not great, but still better than Florida. New York: The Islanders are the decided underdog, but by no means are they hopeless, even with all the injuries and underwhelming play. 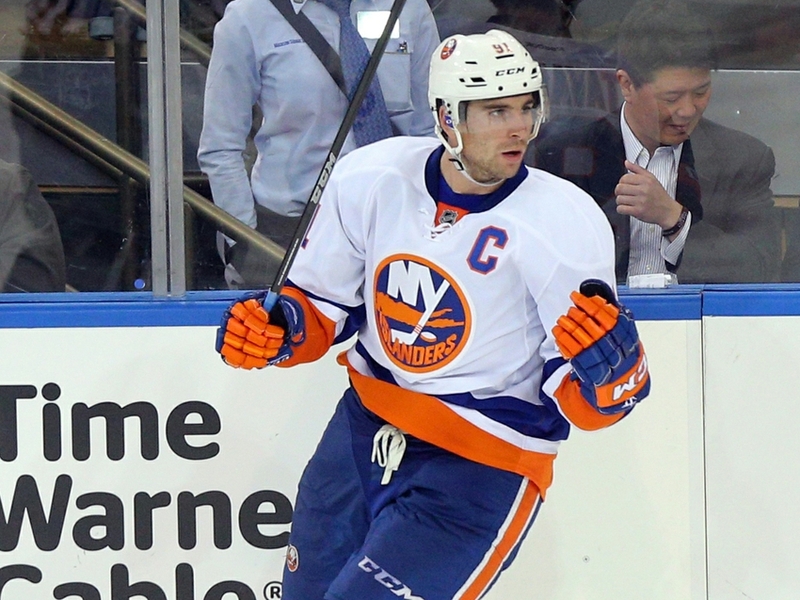 With all due respect to Jagr, John Tavares is the best player in the series, and if he stays hot (9 points in his last 4 games), and the rest of the Islanders start to play with the energy that was once their trademark, the Isles could win their first series since 1993. Without a big performance from Tavares however, it’s difficult to envision the Islanders eking out enough scoring from their depth players to upend the deep Cats. Florida: Grind them down. The Islanders have played a lot of hockey in their own end this year, posting a 49.5 Corsi For Percentage—a far cry from their top-5 mark a year ago—and haven’t exactly thrived as a result. If the Cats, with their superior depth up front, can keep the Isles hemmed in their own zone—and conversely keep the pressure off their own young defense corp—the Isles will wilt and Florida will be marching on. Panthers in 6. They’re the deeper, healthier, more talented team. Besides, can you really pick against Jagr?